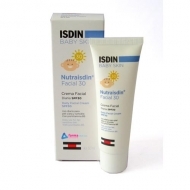 DESCRIPTION: Nutraisdin Bath Gel-Shampoo from Isdin is a gel-shampoo for gentle grooming since the early days. 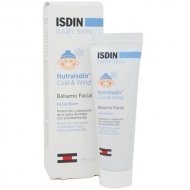 This product cleans gently while respecting the baby's delicate skin. 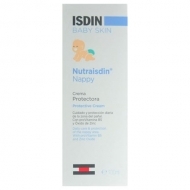 Protects skin balance and prevents dehydration thanks to its formulation with very mild surfactants. It is important to thoroughly dry the entire body, especially the folds.